This is the first of my 3-part series on the remarkable journey that Italian wines make from the winemaker’s cantina all the way to your wineglass. What’s not to love about a delicious bottle of Brunello, lovingly crafted by a winemaking family with generations of history growing and producing Sangiovese wines along the hillsides of tiny Montalcino? Lots of back breaking work goes into producing every bottle. But once the wine is bottled, labeled and ready to share with wine lovers here in the US, how does the wine make it’s way to your wine glass? The journey is quite remarkable and even has links back to the days of Prohibition. The Italian winemaker wants to know that his Importer will take good care of his wine, market it well, and get it into the hands (and wine glasses) of wine lovers everywhere. With so many great wines available here in the states, a smart winemaker wants to be sure their Importer will give his prized wine plenty of attention and promotion. A journey of 8,000 miles. OK, let’s say that a Brunello winemaker and an Importer hit it off, and they want to team up in moving wine from the winemaker’s cantina in Italy all the way to the store shelves in US wine shops & liquor stores, and then into a Brunello lover’s hands. Here’s where all of the logistics kick in. Once the wine is bottled, labeled, boxed-up and put on pallets, the Importer starts the process of moving wine through the system. This is largely invisible to winelovers, yet it’s quite intriguing and mired in Prohibition heritage. 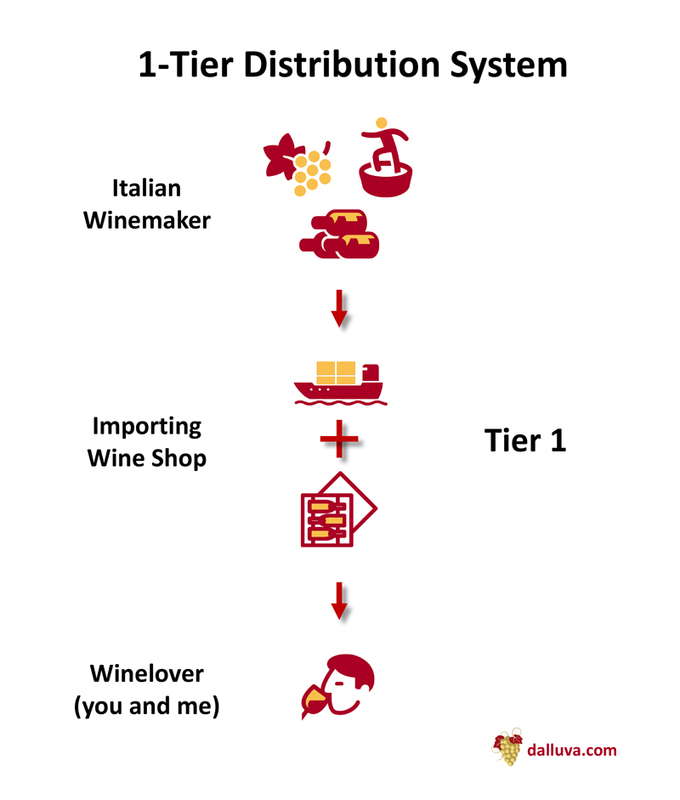 Most bottles of Italian wine in your local wine shop, liquor store and restaurants travel through the American 3-Tier Alcohol Distribution System. What is the 3-Tier system? That’s a relic of the days of Prohibition, where our state governments wanted to keep organized crime out of alcohol distribution (and to collect more taxes). Then the wine shop or restaurant sell it to you. Three parties (Tiers) handle your Brunello before you can pop the cork. In most states, these “handlers” of your wine (the Importer, the Distributor and the retail/restaurant) are required by law to be independent companies, with no common ownership. That means the Importer can’t own a retail shop, for example. With that 3-Tier structure, a state can be sure that no single company controls the full distribution path of alcohol. While nearly all states enforce a 3-Tier alcohol distribution system, a few like California have done away with it and will license a single company to do all 3 things: Import, distribute and retail wines. Think of it as the “1-Tier” system — there’s only one company in the path between the winemaker and winelovers like you. Dall’Uva is licensed by the California Alcoholic Beverage Control (“ABC” for short) effectively as a 1-Tier wine shop. I buy wine direct from winemakers in Italy and sell direct to winelovers here in the US, and I can distribute to other retailers and restaurants. Why is that a good thing? The 1-Tier system helps you get a better price for your beloved Brunello, for starters. And paying less for great wine is a good thing, no? If you’re thinking ahead, you might guess that each of these “handlers” of your beloved Brunello in a 3-Tier system will mark up the price of the wine along the way. You can’t really blame them. They are regular businesses, they have employees to pay, and they’d like to make a fair profit, too. 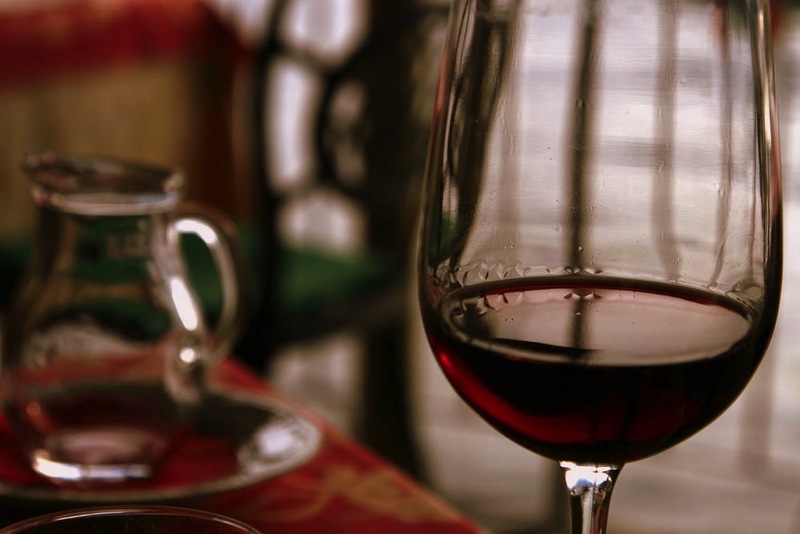 Yet, here’s an interesting fact: If you’ve ever traveled to Italy, you’ve probably been surprised at how inexpensive wine is in Italian restaurants and wine shops. Italians often pay at home just 1/2 to 1/3 of the price we pay for the same wine sold here in the US. 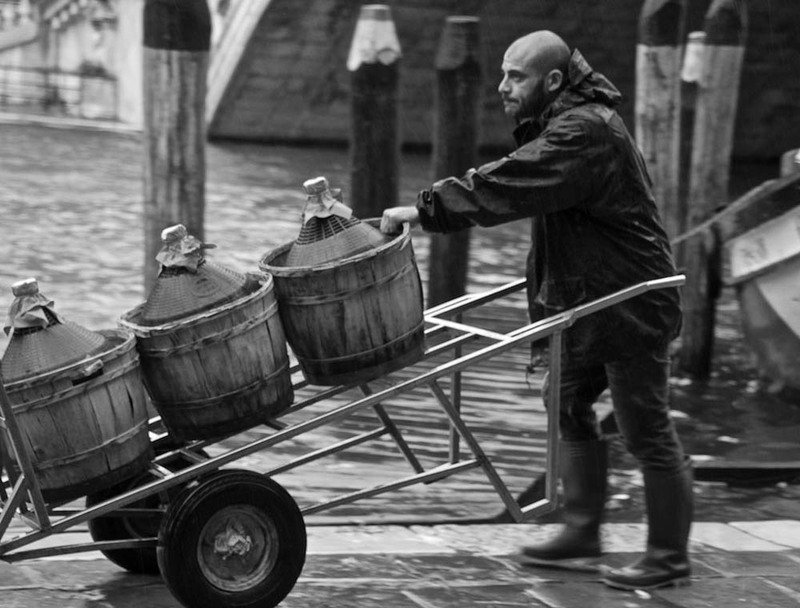 When Italians visit the US, they’re usually shocked to see how much we pay in restaurants and retail for their wine. But then, the Italians don’t have the 3-Tier system. And that’s one of the big benefits of buying from importing wine shops, like Dall’Uva: There are no middlemen handling your fine bottle of Brunello, so wine prices are cheaper. How much cheaper? Let’s do some simple math to find out. Let’s say that a Brunello winemaker charges $20 for a bottle of their latest vintage. The Importer buys it from the winemaker for $20 and ships the wine to his warehouse in the US. From there, the Importer then sells that same Brunello to a Distributor. He needs to pay for his expenses like shipping, storage, marketing, salespeople, taxes, etc. To cover those expenses, the Importer marks up the price of the Brunello by 30% to 50% to cover his costs and make a fair profit. The Distributor receives the Brunello from the Importer, and has similar shipping, storage and sales costs. He sells the Brunello to wine shops and liquor stores, and marks up the price of the wine by 30% to 50%. Once a wine shop or liquor store receives the Brunello from the Distributor, he also marks up the price of the wine 30% to 50%, and places it on the shelf in his shop, waiting for you to buy a bottle of this fine Brunello. That $20 bottle of Brunello from the winemaker ends up costing you $44 to $68 in the wine shop in the 3-Tier System. That’s more than double the cost of the wine from the winemaker, and with a typical 50% mark-up per Tier, it’s more than triple the cost. Now let’s look at a 1-Tier wine shop that both imports from the winemaker and sells directly to you from his wine shop. Once again, let’s say that a Brunello winemaker charges $20 for a bottle of their latest vintage. The importing wine shop buys it from the winemaker for $20 a bottle. The wine shop then marks up the price of the Brunello by 30% to 50% to cover his costs and make a fair profit, then places it on the shelf in the shop, where you can buy it and take it home (or have it shipped to you). 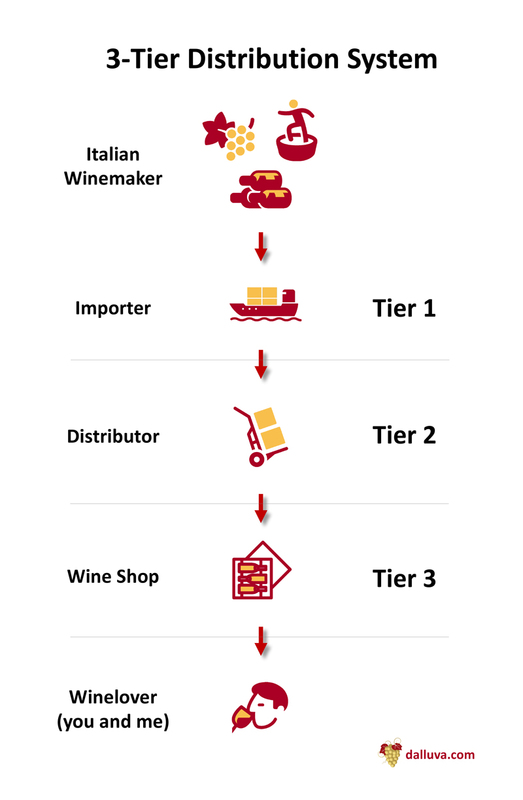 So what does that same $20 bottle of Brunello cost you from a 1-Tier importing wine shop? That $20 bottle of Brunello from the winemaker ends up costing you between $26 and $30 from an importing wine shop. In the 1-Tier System, that same bottle of Brunello is up to $38 cheaper than in the 3-Tier System. To be fair, the 3-Tier system does have some real benefits, even if it makes wine much more expensive for wine lovers. Importers and distributors do lots of marketing and awareness building for the winemaker (called “market making”). They also support important educational programs around responsible drinking. And the 3-Tier system creates a lot of decent-paying jobs for wine enthusiasts and Sommeliers. For mega-wineries that pump out 500,000+ bottles of wine a year, you need a big distribution system to reach all of those small wine shops and restaurants nationwide. 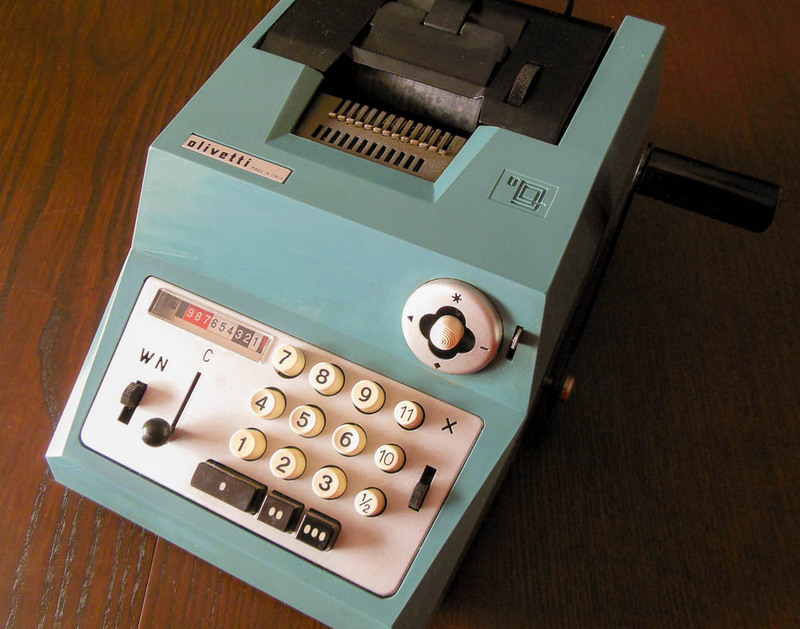 The Importer can’t do it all by himself, so he uses a network of distributors across the US. So why don’t more states support the 1-Tier system, like California does? Well, most state governments are pretty happy with the 3-Tier system, holding onto this relic of Prohibition because it has created lots of jobs and plenty of state taxes. The downside is that it costs wine lovers like you and me a lot more money for a bottle of wine. Up to 3 times more expensive, in fact. No wonder the Italians are shocked when they visit the US and see the prices we’re paying for Italian wines. Tasting wine as the winemaker intended. The journey that Italian wines make from artistic winemaker to your table can be a bit complicated, touching a lot of hands along the way. 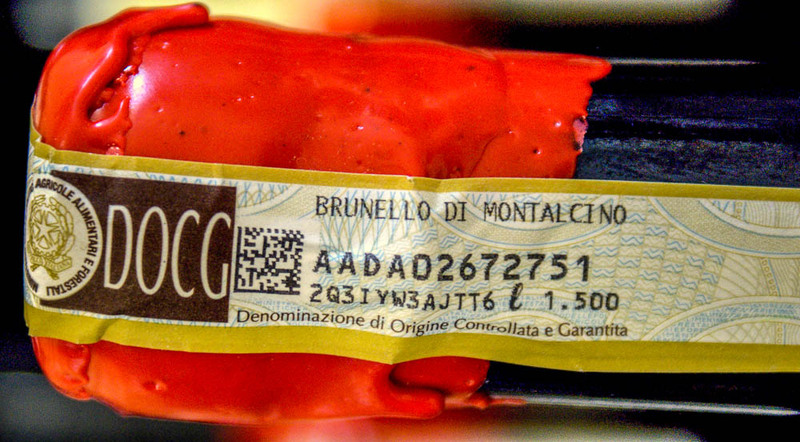 We haven’t yet talked about wine provenance: How do you know that your beloved Brunello hasn’t been mishandled through all those steps of the 3-Tier system? We’ll talk about wine provenance in part 2 of this series. Italian winemakers dream of wine lovers like you, enjoying their wines exactly as they had intended, and at a fair price. While the 3-Tier system is here to stay, importing retail shops like Dall’Uva are helping winemakers achieve their dream — with fewer hands along the way and at better prices. If you’d like to read more about the journey from Italian winemaker to your wine glass, sign-up here and I’ll send you a note when I publish part 2 of this 3-part series. Some states are moving away for 3-Tier laws and enabling tighter connections between the winemakers and the winelovers, either with direct-to-consumer sales from wineries here in the states, or direct via the Importer who helps get good wine into the hands of the wine drinkers. There are some great Importers doing good things, one of my favorites (besides Dall’Uva;-) is K&L Wines in the SF bay area. They sell wines they source from distributors and importers AND sell wines they direct import from Italy. Good stuff. Great article! I am a big fan of wine importers/shops acting as 1 tier shop, including both you and K&L (two of the best). However, I have heard rumblings that the 3 tier system would have prevented the Premier Cru debacle. Not sure Premier Cru was operating as a 1 tier (believe they were for at least some wines) or that I agree with that statement. What are your thoughts?